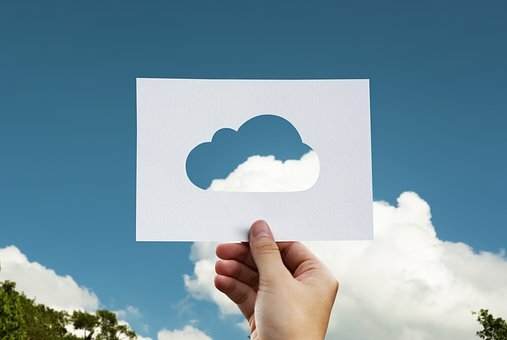 One of the fastest growing markets in technology today in storage is the cloud, for both your personal files and for businesses. With different companies trying to capture the market share today, there are price points and storage options to fit everyone’s requirements. In this article, we’ll focus on Google, and you can read about the other plans at Best Personal Cloud Storage Providers. One of the biggest players in this market, Google is taking different approaches to maintain its place in the market. The cloud option provided by Google is Google Drive. As of today Google only has captured 5% of the cloud market which is way less when compared with other companies like Amazon and Microsoft. In order to gain the lead in this aspect Google is coming up with the plan to buy more infrastructures and charge its clients less for it. By following up on their strategy Google has spent around 10 billion dollars on cloud infrastructure. Even though they are investing so much into the market Google is holding up its side to charge less. Just because of this difference in operation the business has of Google has increased drastically. Though providing the service at lower rates, Google is yet to compete with the number of services provided by Amazon. But in this arena too Google is not a total loser. The services provided by Google are mostly sufficient for common uses. The successful product offered by Google is Big Data. With the use of Big Data one can analyze huge sets of data in a relatively short span of time. This allows companies to get thorough information regarding their data. The other advantages which make Google a competitive in the cloud environment are it doesn’t require any load balancer pre-warming and the networking features are highly secure. Files can be shared from Google cloud to other cloud in just read only mode too.